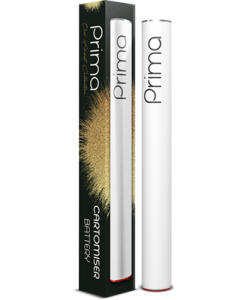 Purchase this product now and earn 98 Carto Points! The White’s GOLD E Cigar oozes class and sophistication. 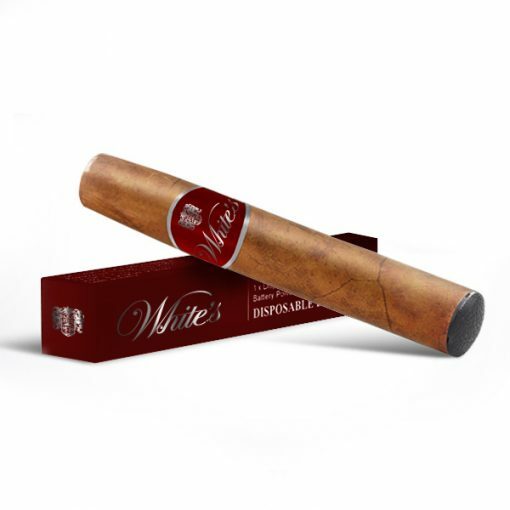 The Same size as the majority of tobacco cigars this White’s E cigar is perfect to enjoy after an evening meal and will last a whopping 1200 puffs. 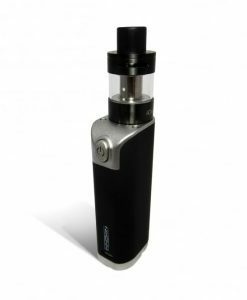 With its large battery capacity you can get the most out of this disposable e cigar. 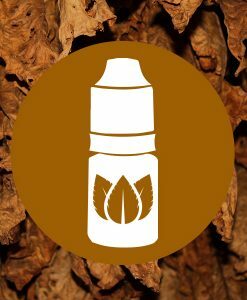 Most importantly is the flavour The GOLD variety is rich woody taste with a hint of smoke. Followed by rich floral and herb after notes. 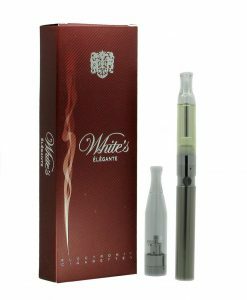 A taste that can rival any of the conventional cigars available.